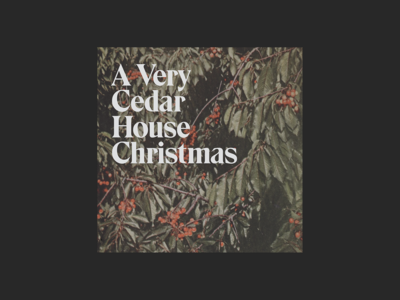 A new one for my friends in Cedar House. This EP is really good! Hear it here. Quick poster design for my friends Cedar House. 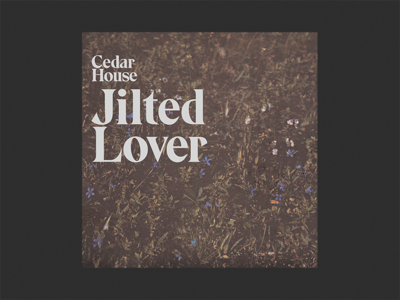 Artwork for the Cedar House single, Jilted Lover. 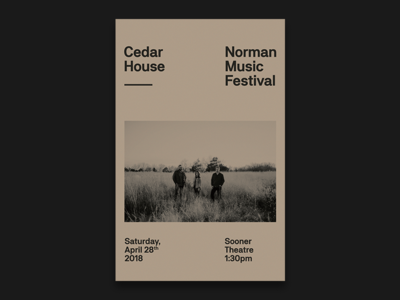 A couple of flyer layouts for my friends in Cedar House. 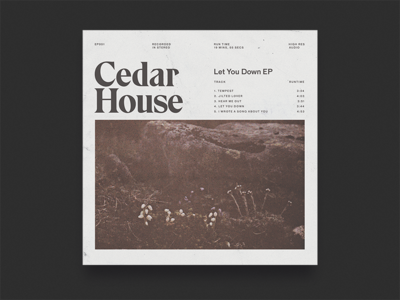 My best friends are in a band called Cedar House and they are releasing their debut EP next month. They have let me design all their stuff and have been amazing to work with. So excited for the world to hear them.